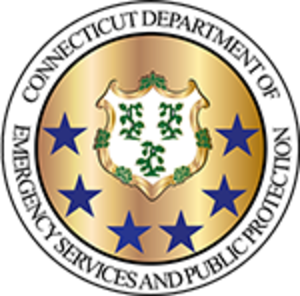 Commissioner James C. Rovella today announced that the Connecticut Department of Emergency Services and Public Protection (DESPP) has contracted with IDEMIA Identity & Security USA LLC to replace the state’s Automated Fingerprint Identification System (AFIS) and Master Name Index/Computerized Criminal History (MNI/CCH). IDEMIA provides biometric identity and security solutions to law enforcement, border management and government services. The new Criminal Identification and History Repository System, expected to be completed within 24 months, reaffirms DESPP’s continuing commitment to protect Connecticut residents. The new integrated system will significantly improve the speed and accuracy of fingerprint identification for both criminal and civilian purposes while providing the ability for Connecticut to meet all federal Criminal Justice Information Services (CJIS) requirements, guidelines and standards. The new system will transition Connecticut to state of the art biometric identification modes and provide significant advances in the quality and reliability of criminal history information and the sharing of this information between federal, state and local agencies.